Great music is transformed from a nice experience, into an unforgettable, amazing one when amplified by power and the latest technology. Now too will your mountain biking with the Trailfox AMP – a mind-expanding, generation 2.0 e-MTB. The Trailfox AMP opens the door to a new mountain bike experience allowing you to take on the more challenging and technical rides that have been on your to-do list. More range, more freedom to explore: your potential…amplified. One of our golden rules is the absolute refusal to sacrifice trail performance whether that’s pedal-assisted or not. To develop the Trailfox AMP, we first got to work by studying different e-bike ride situations, and we noticed a distinct riding style emerge that simply could not be ignored. We realized that in order to bring the famous Trailfox ride quality to the Trailfox AMP and guarantee a top-notch ride experience, we needed to make some vital changes. 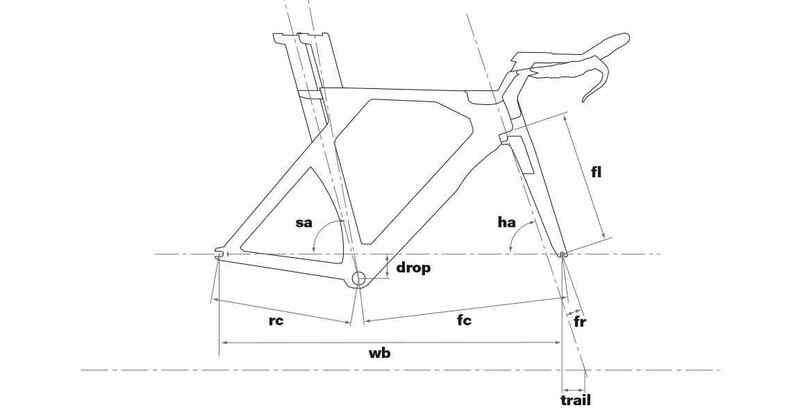 So we adjusted typical Trailfox geometry for specific e-MTB needs, and enhanced our sturdy APS suspension with bigger pivots to compensate for the extra load and torque. 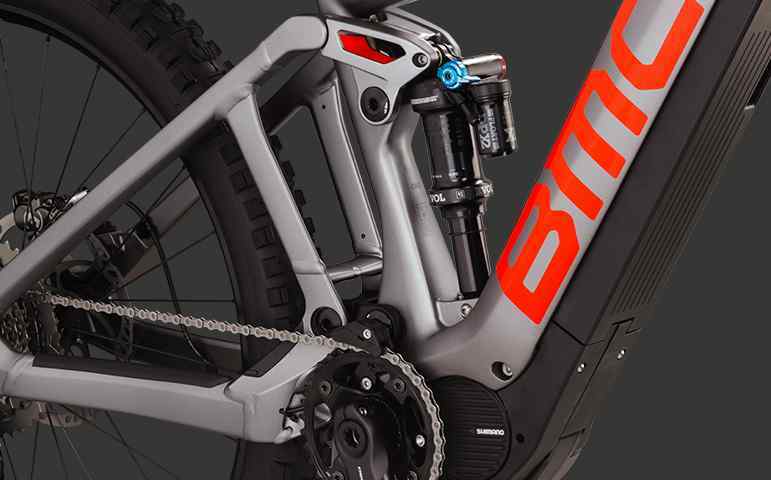 We also fine-tuned its kinematics so your power is smoothly blended with that of the bike. And looks? The Trailfox AMP is mountain bike eye candy. 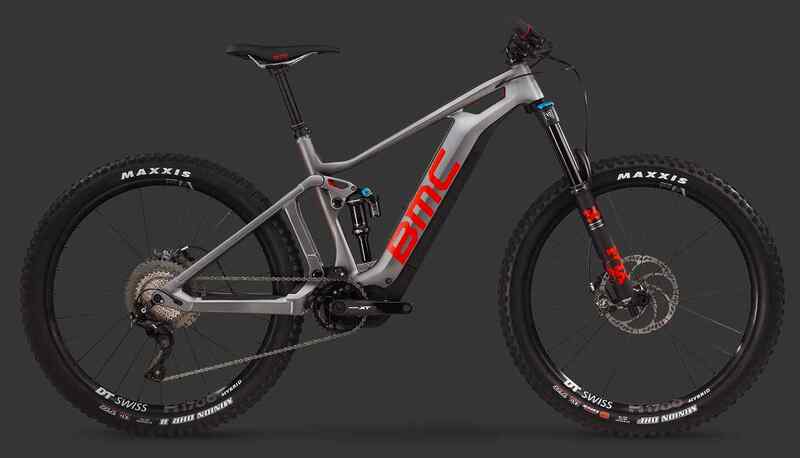 Our Impec Lab’s obsessive prototyping and carbon sculpting has resulted in the most functional yet elegantly integrated e-MTB out there. Get Amp’d. Because now, everything is possible. Shimano E-8000: A powerful drive unit made with mountain biking in mind. 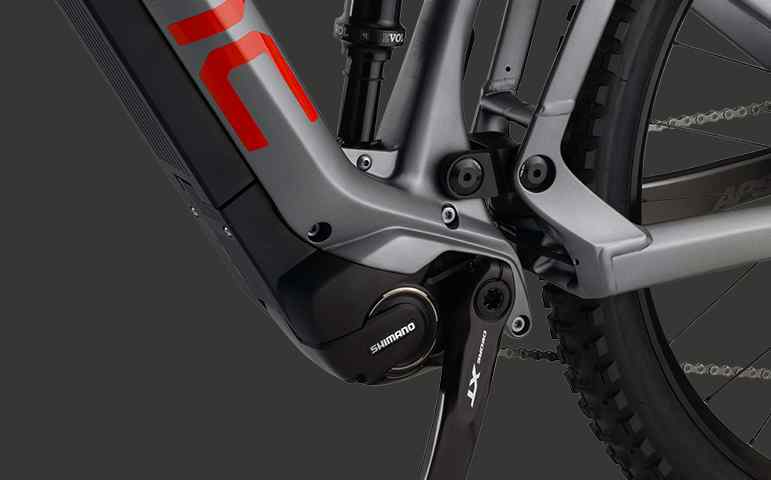 The Shimano E-8000 provides strong, yet sensitive support while facilitating true mountain bike geometry. Integrated Speed Sensor: Hidden in the rearstay and disc for a clean look and accurate speed measurement. E-Specific Linkage System: Strong and oversized, for durability and a precise riding feel. 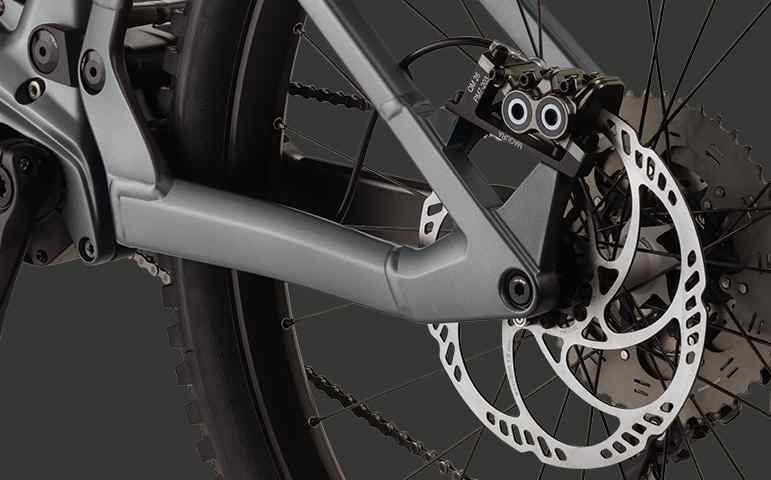 E-Specific Advanced Pivot System (APS): An efficient, durable suspension system with an e-MTB tune that blends your power with that of the bike. 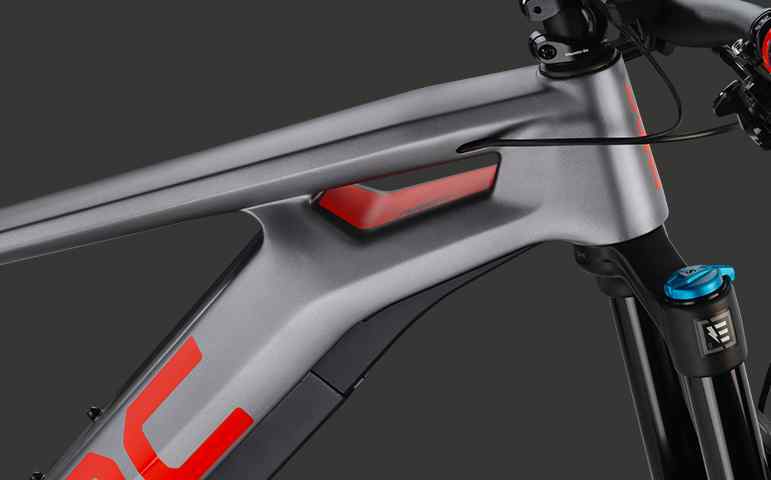 E-Specific Geo Concept: Adjusted to the needs of an e-mountainbiker, to provide the full all-mountain experience. Twin Hollow-core Tube Design: Hides the battery pack in the downtube while supporting a stiff front triangle. The Trailfox AMP is available to order in Europe only, until early 2018. Our Impec Lab engineered the Trailfox AMP’s new frame from the ground up to keep the long-reach and short-chainstay feel of our contemporary Trailfox geometry. 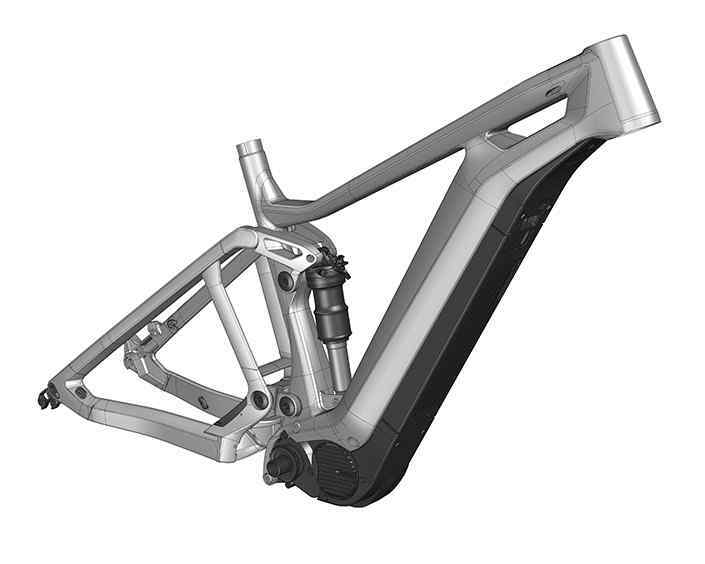 We designed the frame to take advantage of a lower center of gravity typical of e-MTB’s and the specific way they are ridden. We slightly raised the bottom bracket but held on to the slack head-angle, plush travel and agility of an all-mountain ride. With Shimano’s E-8000 Steps we were able to implement short chain-stays for a snappier ride feel preservation of a standard mtb Q-factor. Trailfox AMP’s tailored kinematics, pivot placement, leverage ratios, and shock dimensions bring all-mountain manners to ane-MTB. Delivering a smooth ride so you are prepared for what’s beyond the berm. The best suspension designs provide control and confidence – so you can ride without hesitation. The same unified rear triangleas our other APS designs, with two oversized links, create a strong, durable rear end that delivers rider comfort and excellent control. Its stiff pedaling platform, and active suspension, deliver efficient, smooth operation both up and down – without evercompromising fun-factor. 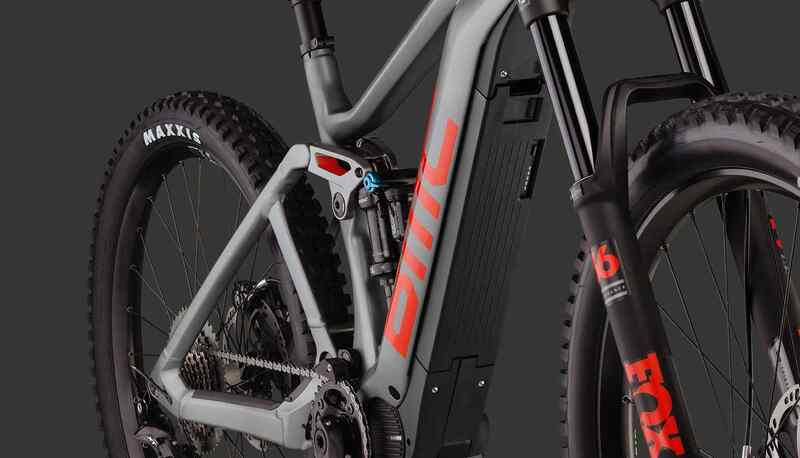 How do you create a stiff frame that holds a battery and drive unit, yet still performs like a world-class mountain bike? The Trailfox AMP’s innovative new Twin Hollow Tube Technologyincreases overall frame stiffness – critical on a heavier bike with additional components such as a drive unit. Twin Hollow-coretube shapes also allow us to integrate components, protecting them from wear and tear. And last but definitely not least – they let us adhere to the design principles we are famous for. The Trailfox AMP doesn’t compete for attention – it commands it.